 Take a look at some of the clients we work with here at Henley Stone. 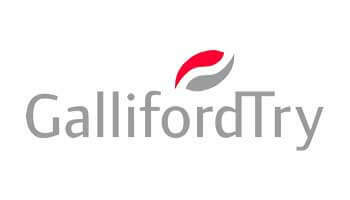 Galliford Try is a FTSE 250 business that is one of the UK’s leading house building, regeneration and construction groups. 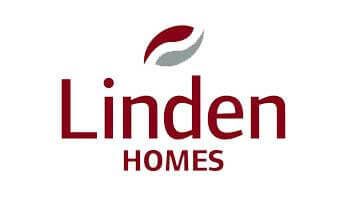 Linden Homes build award-winning homes across the country in prime locations. 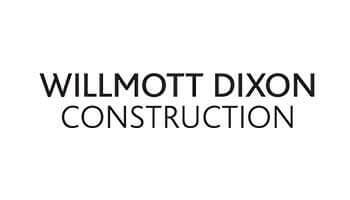 Willmott Dixon is a privately-owned contracting and interior fit-out group founded in 1852. 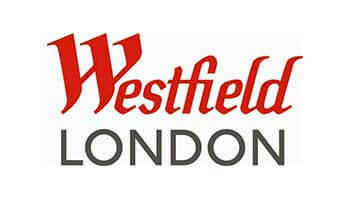 Westfield London is a shopping centre based in White City, London. 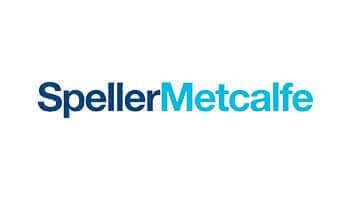 Speller Metcalfe is a family-owned national construction company priding themselves on innovation. 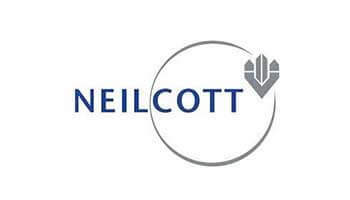 Neilcott was established in 1967 to provide contracting services to a wide range of construction projects nationwide. 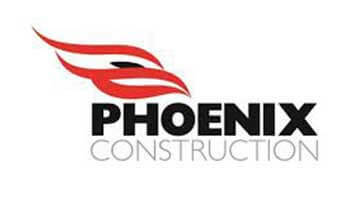 Phoenix Construction specialise in undertaking construction projects such as fit-outs, restoration and conservation. 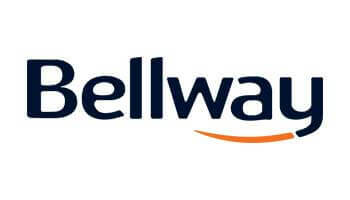 Bellway create quality homes all over the UK in prime locations. 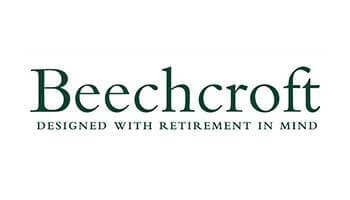 Beechcroft Developments create luxury, award-winning retirement homes designed for retirement living nationwide. 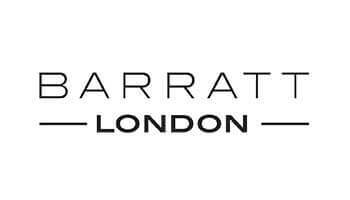 Barratt London create fantastic, next level homes in London. 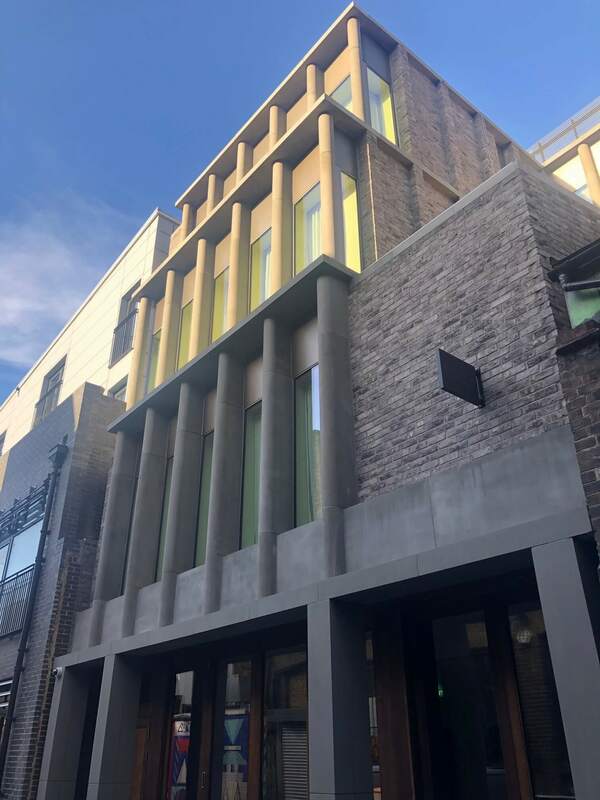 Stylish, lavish homes in prime London locations suitable for anyone. 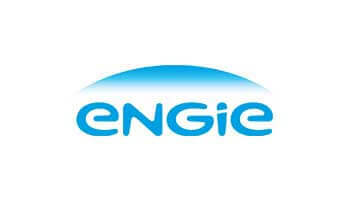 ENGIE is a French multinational electric utility company which operates in the fields of natural gas, nuclear and renewable energy. 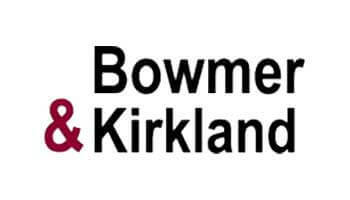 Bowmer + Kirkland is one of the largest privately owned construction and development groups in the UK. 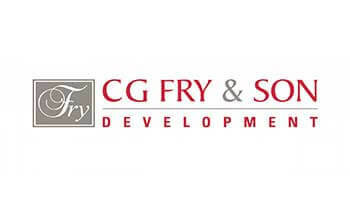 For over 100 years, CG Fry & Son has concentrated on building fantastic homes in the UK. 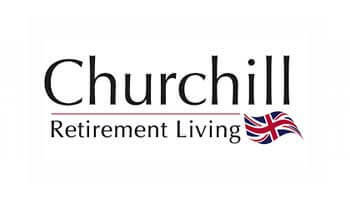 Churchill Retirement Living provide retirement apartments and flats across the UK in beautiful locations.